Bases will determine what uprights and system you will use. Slip-Fit System (most popular): Use this system to save time in setup and takedown. 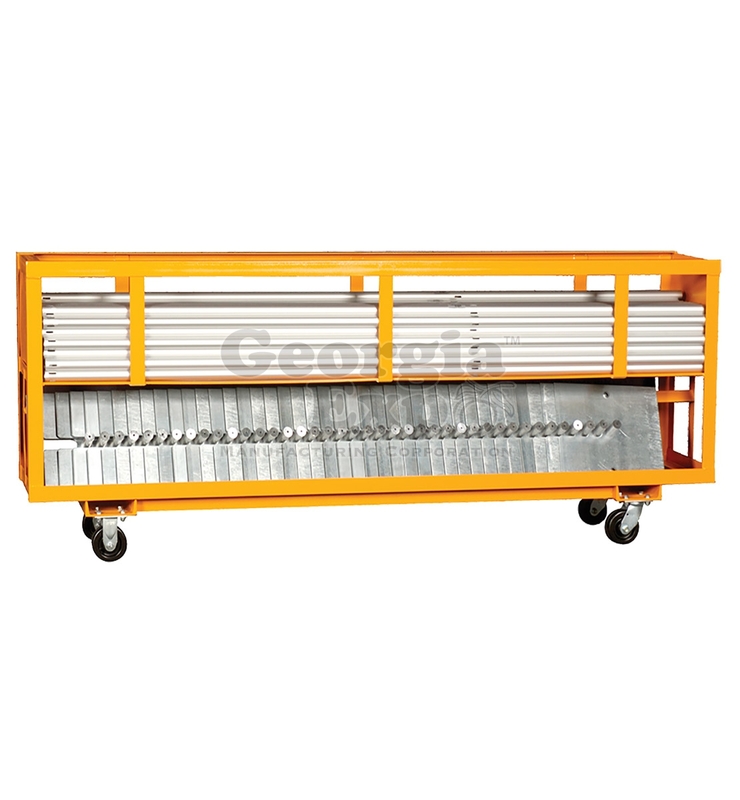 Screw-In System: Often used when buying in bulk at trade shows. Use this system to save space in storage. 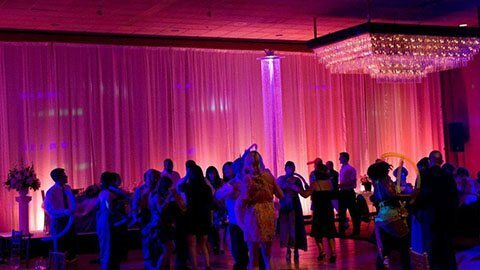 TIP: Pipe and Drape is usually purchased and rented out in 10′ sections. price point. 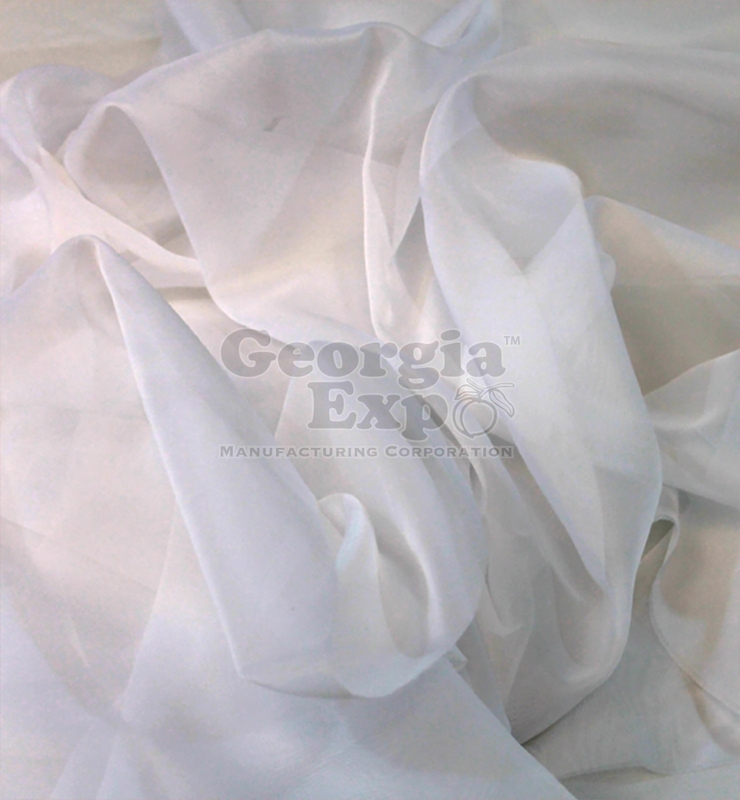 Banjo Drape is also available at an even lower price. Performance Velour is recommended as the highest quality fabric, and is a 100% blackout fabric guaranteed to block incoming light. We recommend you start with standard, fixed height products. As you grow and advance, you can add pieces to extend your uprights. It’s like Legos®, you can build onto it as your business grows. Upright Extensions add an additional 2’, 4’, or 6’ to your existing upright. They simply slide into the upright with no tools required. If you decide to go taller, base weights are also recommended for stability. To achieve 50% fullness per 10′ section, we recommend using 3 panels. Pick white or black to get started. Transparent. Great for uplighting. Moves beautifully. 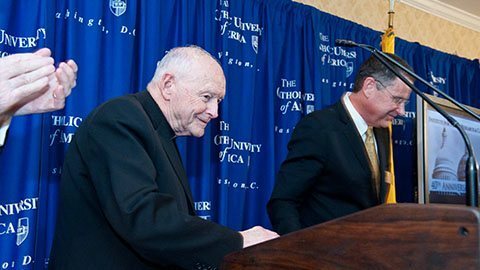 A slightly shiny, economical drape. 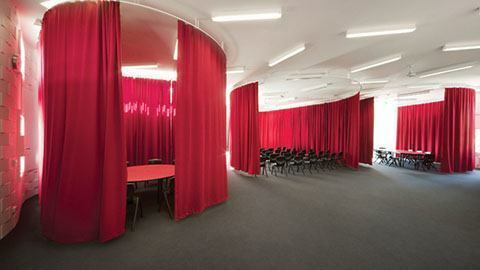 The standard for conventional drape. 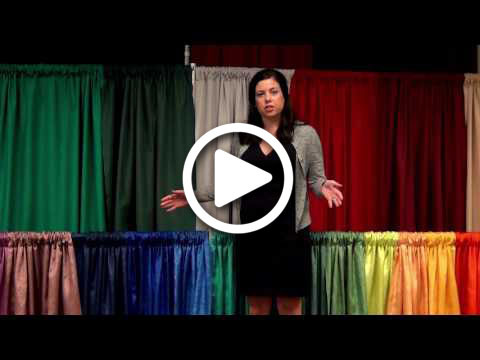 Kits are a great introduction to Pipe and Drape. If you are still confused on how to buy by the piece, we eliminate the guesswork! 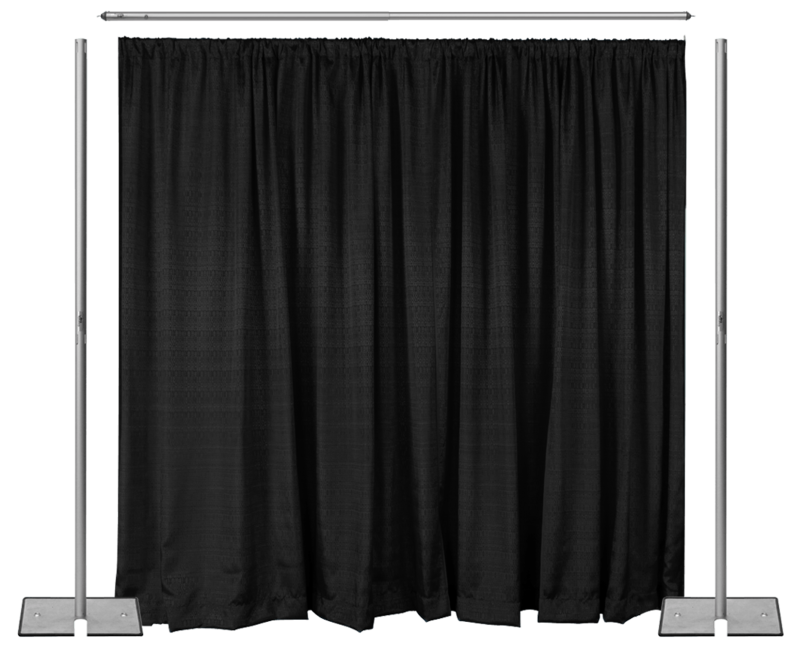 We make it easy: each kit will include all the components needed to set up specified sections of 10′ backdrops. 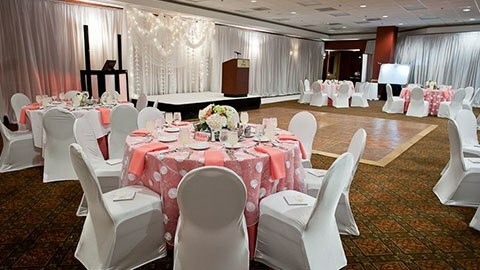 Kits include 2 uprights, 2 bases, 1 drape support and drape per 10′ section. Storage is key to keeping your equipment organized, clean and easily ready to use. 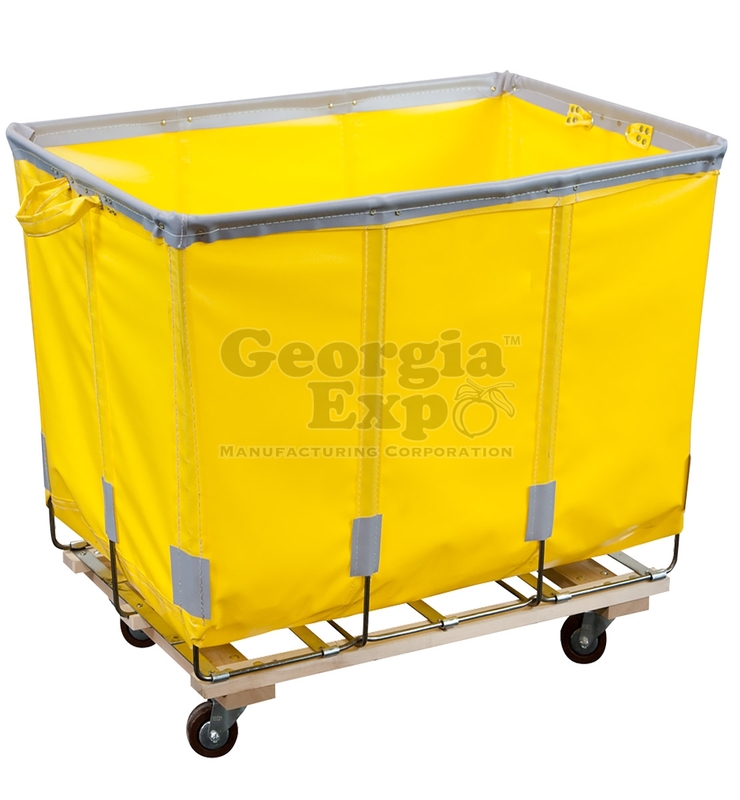 We recommend getting started with a Combo Cart which holds everything you need to complete your Pipe and Drape framework, all on one convenient storage cart. Best Seller! 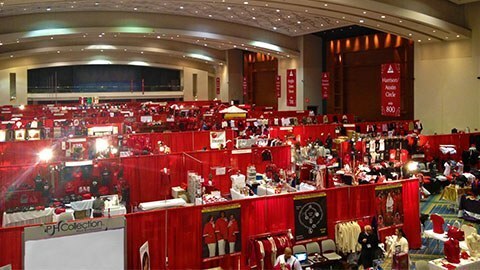 Stores everything you need to create up to 200 linear feet of Pipe and Drape. Users love that you can store the drape pre-strung. 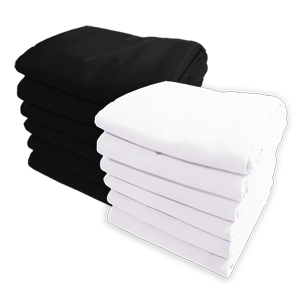 An affordable option, designed to keep your drape investments clean, organized, and easily accessible for all of your events. 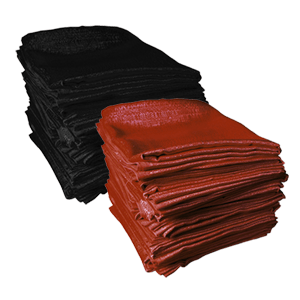 Holds up to 150lbs of drape. 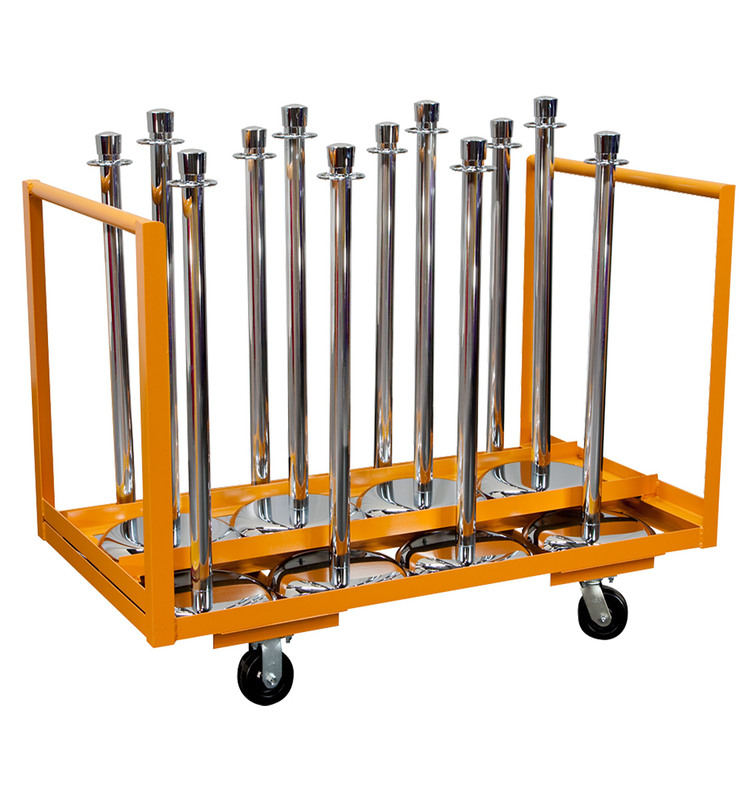 Safely transport and store 12 stanchions with our medium stanchion cart. We love this cart because you can keep your Stanchion Ropes attached and in perfect swag.